The second blog is from familycorner.com. 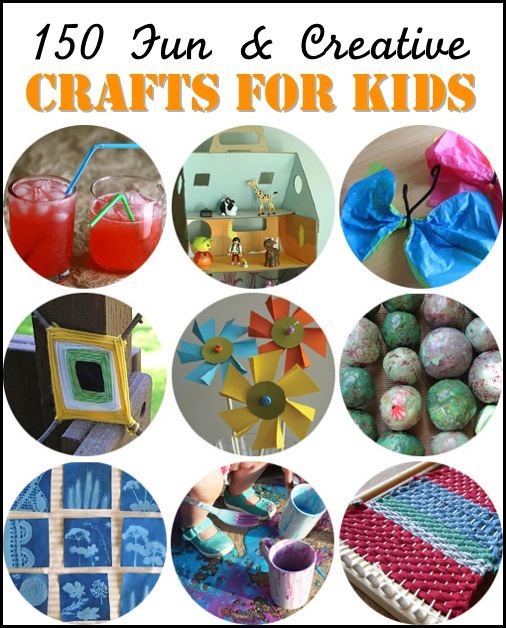 They, too, share 50 ideas to keep kids engaged and having fun. The third blog is from blissfullydomestic.com. 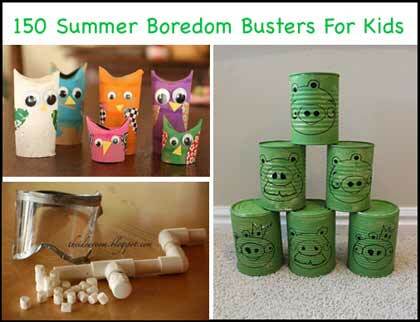 Similar to the other two sites, they share original and creative projects for kids. I tried to access ice cream in a can…Homemade IceCream Makers..and the page wont come up. Can you help me out? 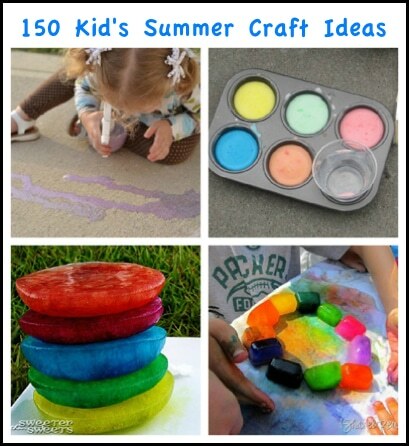 It was among the list of 150 fun summer crafts for kids..thanks!! Thanks. We let the owner of thelongthread.com know that the link/page could not be found. Hopefully they fix it soon.